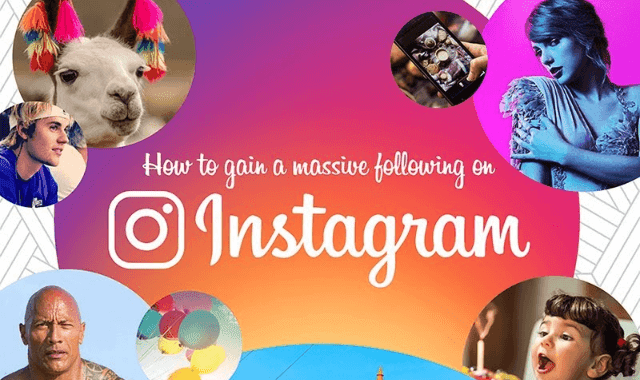 How To Gain A Massive Following On Instagram #Infographic ~ Visualistan '+g+"
Did you know that social media giant Instagram has over 800 million users? That means a lot of images and videos! But more interestingly out of this 800 million, 80% of accounts follow a brand or business making Instagram a great and underrated marketing opportunity. If you have been looking at ways to increase your visibility on Instagram, here is an infographic by Leisurejobs.com that explains how to do so in simple, informative, bite sized chunks.